QicForms a powerful form builder and data collection platform has been designed with flexibility in mine. You don't need to change your business to fit your software!! We go beyond just digitising your forms. We automate and revolutionise your business, with our no code form builder and intuitive dashboards. You can convert your forms to digital at a pace that suits your business, minimising disruption and matching the learning curve of your staff. Workflows & Notifications can be set by triggered events. You can trigger automated actions and workflows based on answers given to specific questions, form submission or globally. Powerful, business transforming automation that is easy to use. We provide insight into the effectiveness of your workflows with predictive analytics. You can analyse, optimise and govern how your workflows are performing. 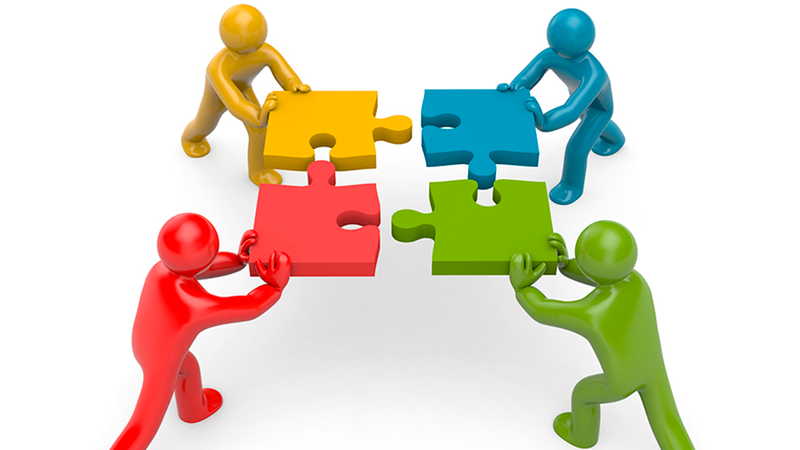 Identify patterns, pinpoint and resolve any bottlenecks to drive business optimisation. 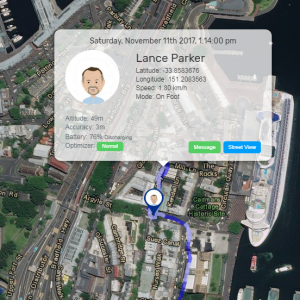 Easily track your mobile employees location and time during work hours. 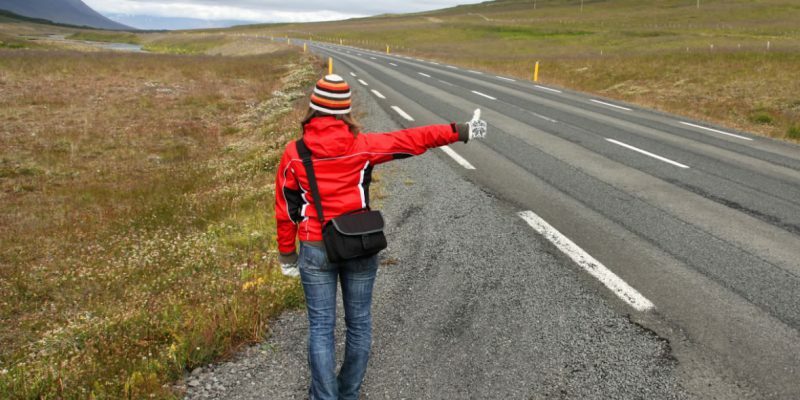 Looking for quick and simple solution to GPS tracking of remote and mobile employees during working hours? Bundyon's provides the solution, your employees locations are shown live back in the office and are automatically assigned to job locations. 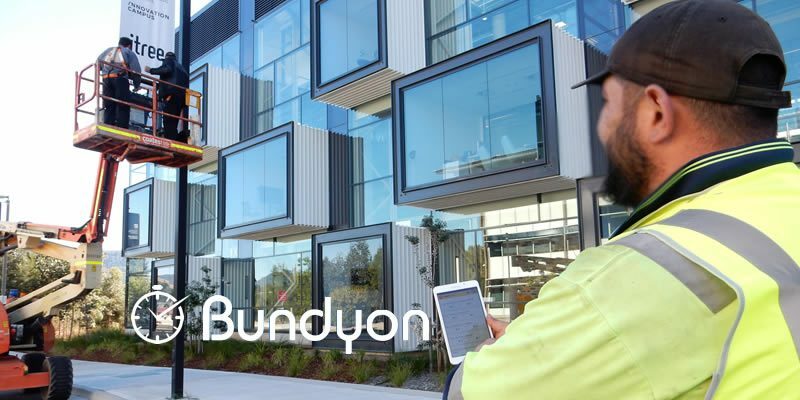 No longer do they need to clock out and change job number as Bundyon know's their location and records the time on each job site. Payback in the first week! 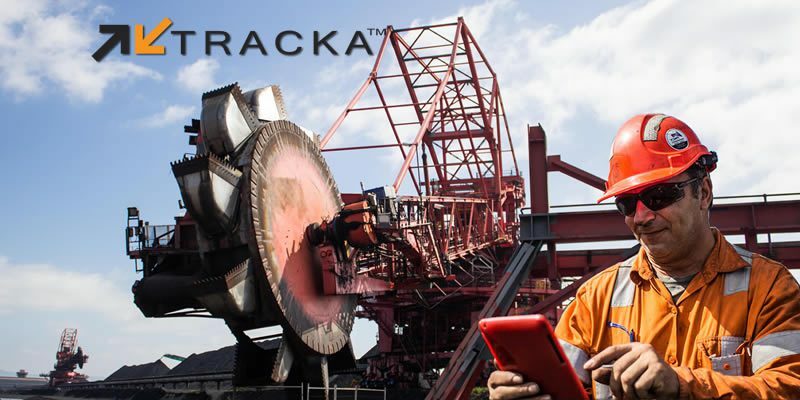 Project Tracka, we use Tracka to track progress on construction work inside BlueScope Steel. We log the activities carried out each day, including labour resources, mobile equipment and materials and attach photos of each days progress, building up a construction progress report with actual cost. Tracka saves me at least an hour a day and it records better, more detailed info. 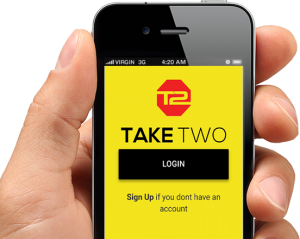 A Take2 is the only check-list system that is completed at the work front, which makes everyone STOP and THINK prior to commencing work. Take2 has now become digital! 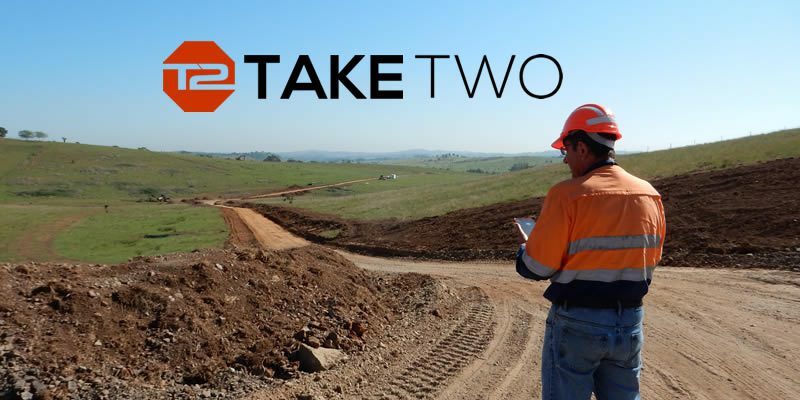 Take2 ensures you are OHS compliant and your data is easily accessible for auditing and governance requirements. 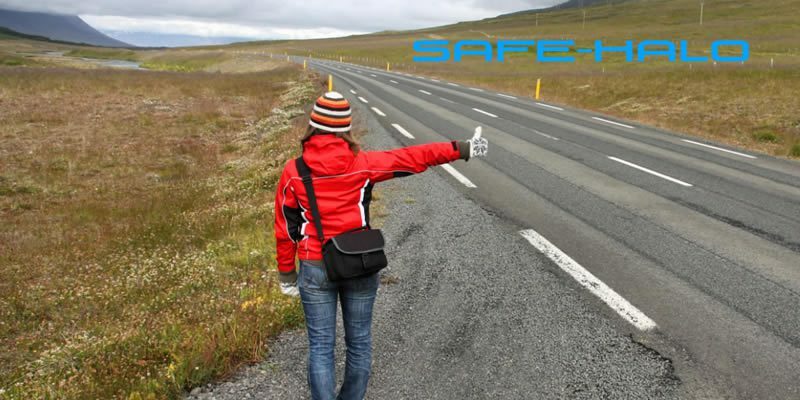 Safe-halo provides visibility and critical life-saving communication beyond the boundaries of mobile phone service. Packed with safety features, Safe-halo provides employers with a cost effective way of monitoring their staff's safety status and location. No need to purchase any additional equipment or install new programs on your computer. You only need a mobile phone and Internet connected computer. If you are beyond the boundaries of mobile phone service, you can utilise your Spot device. 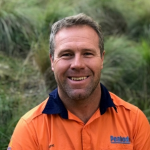 Safe-halo Testimonial – Metropolitan Coal (Peabody) Helensburgh Metropolitan Coal Helensburgh has been using Safe-halo for a number of months now and it has proven to be invaluable, giving us uninterrupted visibility of our remote workers. Given the remote catchment terrain we work in, the Safe-halo system enables keeping track of our teams in a rather difficult area with little to no phone signal. We have successfully rolled out the Safe-halo system within our employees and contractors quickly and with ease. The simplicity of a smart phone App. has enabled application effectively. We have tried a number of applications and have found that Safe-halo certainly out preforms all the rest. The constant reliance on the phone network makes it hard to permanently track workers in remote areas, however, given the Safe-halo capability and features allows us to ensure the safety of workers at all times. 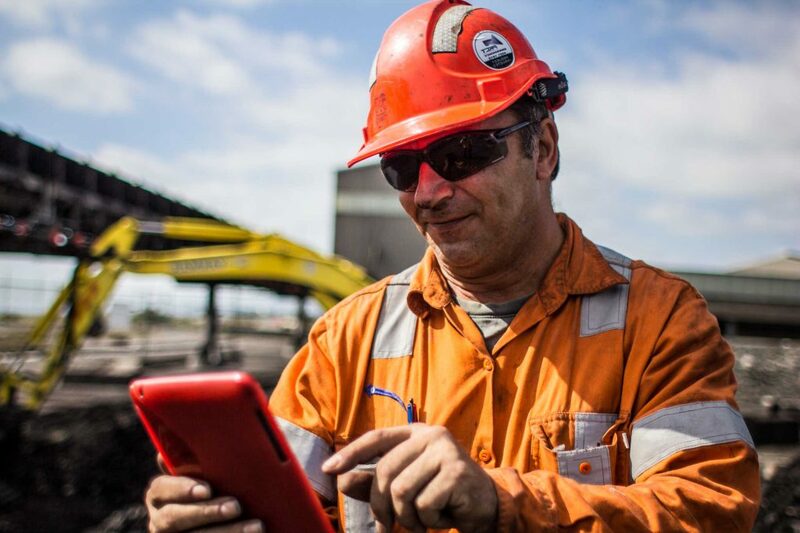 <h3>Safe-halo Testimonial</h3> The Safe-halo app helps to keep employees safe out in the field, while also reducing the workload of the crews. This app automates tasks like logging an entry register into the catchment and continually updating location, so employees are free to get on with their work. So this is a win-win in terms of safety and efficiency gains. 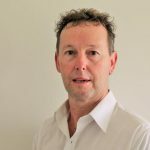 Safe-halo - As an environmental consultant, I am engaged by the Forestry Corporation of NSW to undertake inspections within state forests and plantation areas. I have no hesitation in recommending Safe-halo as it provides me with peace of mind that if I need assistance, I can be located accurately, and that help will be able to access my location very quickly and effectively. Now you can track your project's progress, spend, variations and delays in real time. Project managers can now make informed decisions, not only on a daily basis but also for project forecasting and spend analytics. Standardised data collection offers complete project visibility from your dashboard, accessible at any time, from anywhere. Customise your settings to ensure notification of any identified safety, quality and commercial issues are immediately communicated to key stakeholders.